DS18B20 is a digital temperature sensor which can be used to quantify the environmental temperature testing. From Dallas in the U.S. 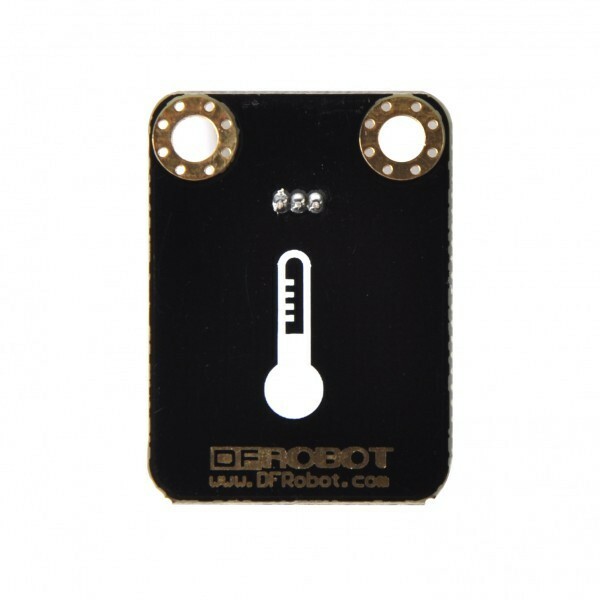 Temperature range -55 ~ +125 ℃, Inherent temperature resolution of 0.5 ℃ Supports multi-point networking mesh. 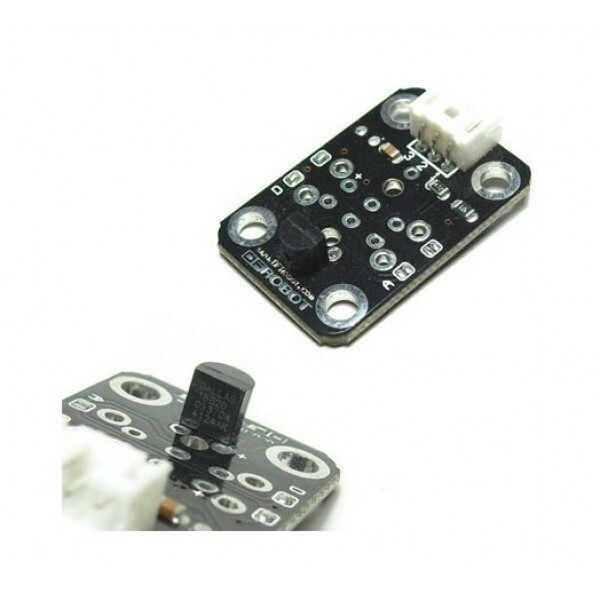 Three DS18B20 can deployed on three lines, to achieve multi-point temperature measurement. It has a 9-12 bit serial output. 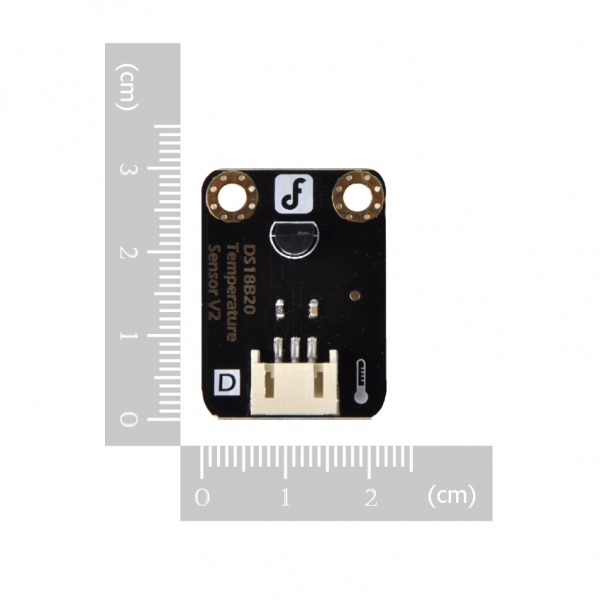 This sensor can directly plug and play with our IO expansion shield. Pin definition: 1--Output 2-Power 3---GND.